We are OC! 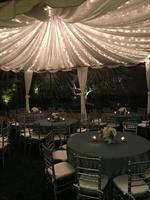 We rent tables, chairs, linen, tents, glassware, china, decor and more. 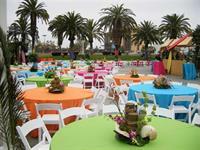 We do everything from large scale festivals to backyard get-together s throughout Orange County. Choose 24/7 delivery or convenient self-service pickup at one of our multiple OC locations. Shop online for instant pricing or call; we can also meet you on site.